I first heard about this book via Adam Savage while he was a guest on Dr Karl’s science hour on Triple J and instantly knew I had to read it. The book is written by Andy Weir whom originally self published the novel 2012 prior to the rights been bought from him by Crown Publishing in 2014 whom republished the book with new (more awesome) cover art as shown above. It also happens to be getting adapted to be released next year staring Matt Damon directed by Riley Scott. The novel follows astronaut Mark Watney whom is left stranded on Mars after his crew presume him dead while evacuating the planet during a sever dust storm. Watney then has to find ways to complete what he calls “the Mark Watney doesn’t die project”. Starting with the major food problems related with surviving the length of time until the next manned mission to Mars to the problem of having a spa bath in space Watney find both interesting an novel solutions to each problem he encounters. 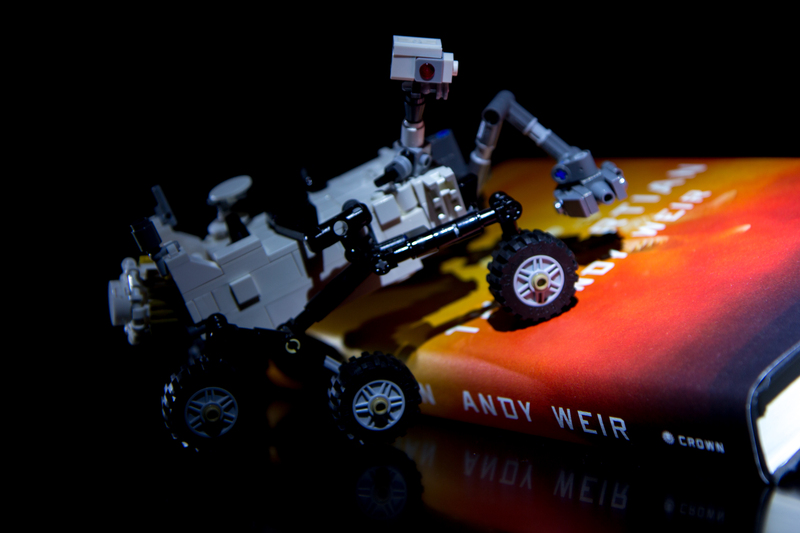 The book is written (for the most part) as a series of log that Watney records on his personal computer in the hope that one day someone will find them and read them. Normally this would be a terrible way to write an novel however in this case it works really well since it exemplifies his desolation and remoteness to the rest of humanity. 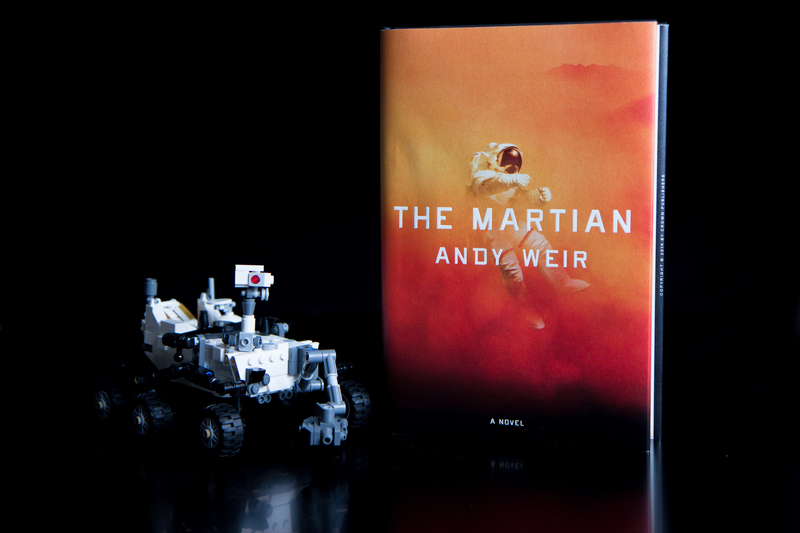 However what is really most impressive to me about this book however is that the author Andy weir has done a lot of research and everything that happens in the book is technically plausible. Knowing this as you read further into the book the more blown away you get with the amount of thought and detail Andy has put into writing it. While the genre of the book is a thriller it’s not driven by the building up of tension but rather humor. To this end the book is riddled with various jokes like Watney realising how to be legally classed as a space pirate, to musings of how Aquaman can control whales (yeah upon reflection I don’t think any of the jokes made in the book I can reflect the hilarity and genius of them here fully). Overall this book is a fantastic read and is my favourite book of the year. To put that in context I’ve read a little more than 35 book so far this year and counting (The by product of taking the train to work) and this book make the top of the list by far. Categories: Uncategorized | Tags: Adam Savage, Andy Weir, Crown Publishing, Mark Watney, Matt Damon | Permalink.